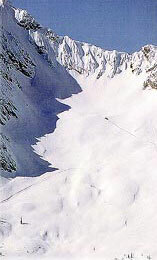 A skiers/boarders dream – freeriding at its best!!!! We will visit three fantastic areas. Fernie with 5 great bowls, Taynton Bowl in Panorama and the Terminator Ridge at Kicking Horse Resort awaits you. A 10 day road trip you wont forget. Let our guides show you the best runs. 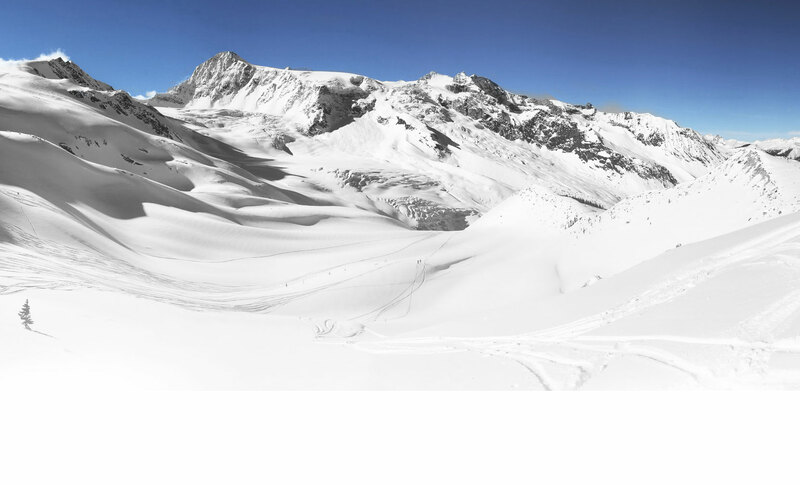 Even better, in Panorama you can book heli skiing on short notice. We will meet you at the Calgary Airport upon arrival. Drive to Fernie, check in to hotel. One day break from skiing/riding After breakfast drive to Panorama. On the way we’ll visit the Lussier Hot Springs. 4 days freeriding in Panorama. Taynton Bowl offers a great variety of runs. On day 9 after skiing we drive to Golden and check in to hotel. 2 days skiing/riding at the Kicking Horse Resort. After breakfast drive to Calgary, and of road trip. 4 nights accommodation in a Studio or condo @ Panorama. 3 nights accommodation at the Prestige Inn Hotel in Golden, including breakfast. Guests who cancel 30 or more days prior to arrival date will be refunded 100 %, less $ 40.00 handling fee per person. Cancellations made between 30 and 6 days prior to arrival date will be refunded 50%. Cancellations made less than 6 days prior to arrival date, there will be no refund.